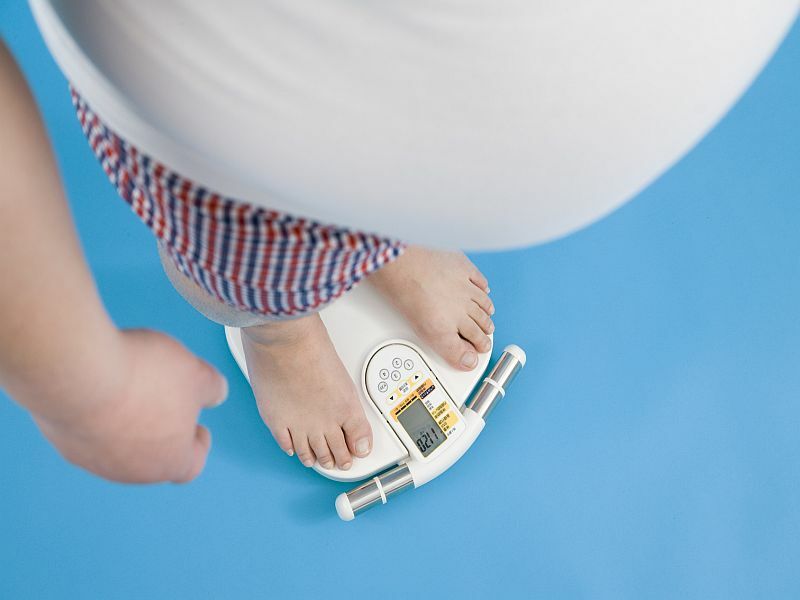 MONDAY, Feb. 4, 2019 (HealthDay News) -- The incidence of some obesity-related cancers is increasing in younger generations, according to a study published online Feb. 3 in The Lancet Public Health. Hyuna Sung, Ph.D., from the American Cancer Society in Atlanta, and colleagues used incidence data for invasive cancers among people aged 25 to 84 years to examine age-specific contemporary incidence trends for 30 common cancers (12 obesity-related). The researchers identified 14,672,409 incident cases for 30 types of cancer from 1995 to 2014. For six obesity-related cancers (multiple myeloma, colorectal, uterine corpus, gallbladder, kidney, and pancreatic cancer), there were significant increases in incidence in adults age 25 to 49 years, with steeper increases in successively younger generations. In adults age 25 to 29 years, the annual increases ranged from 1.44 percent for multiple myeloma to 6.23 percent for kidney cancer, while for those aged 45 to 49 years, the increases ranged from 0.37 percent for uterine corpus cancer to 2.95 percent for kidney cancer. Incidence rate ratios ranged from 1.59 for multiple myeloma to 4.91 for kidney cancer for those born around 1985 versus those born around 1950. "Given the large increase in the prevalence of overweight and obesity among young people and increasing risks of obesity-related cancers in contemporary birth cohorts, the future burden of these cancers might be exacerbated as younger cohorts age, potentially halting or reversing the progress achieved in reducing cancer mortality over the past several decades," the authors write.